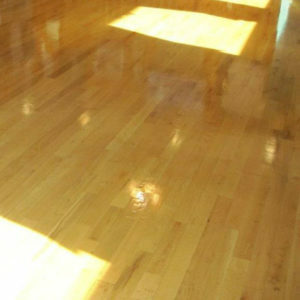 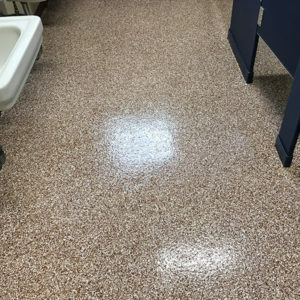 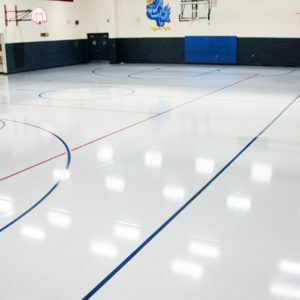 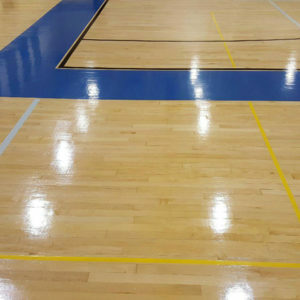 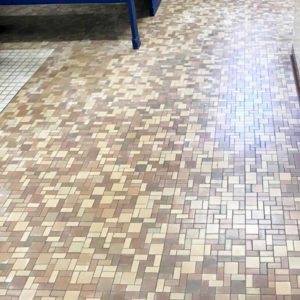 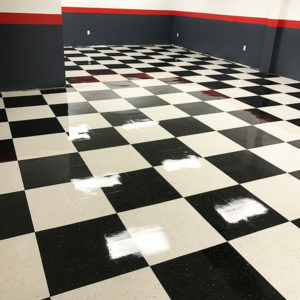 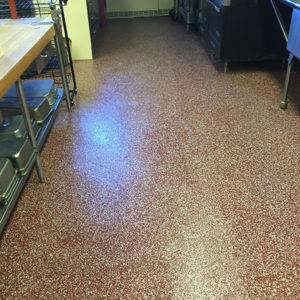 Factory Trained Technicians - Flooring Concepts Inc.
Our speciality coatings and epoxy flooring are installed by factory trained technicians to ensure esthetics and longevity. 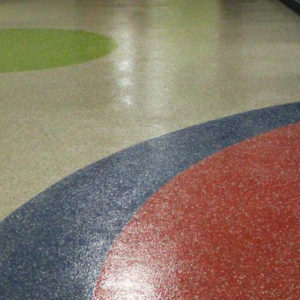 By working with our manufacturers, we ensure that all of the floors that we install are done right the first time. 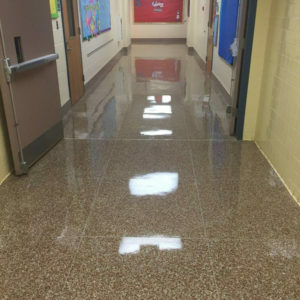 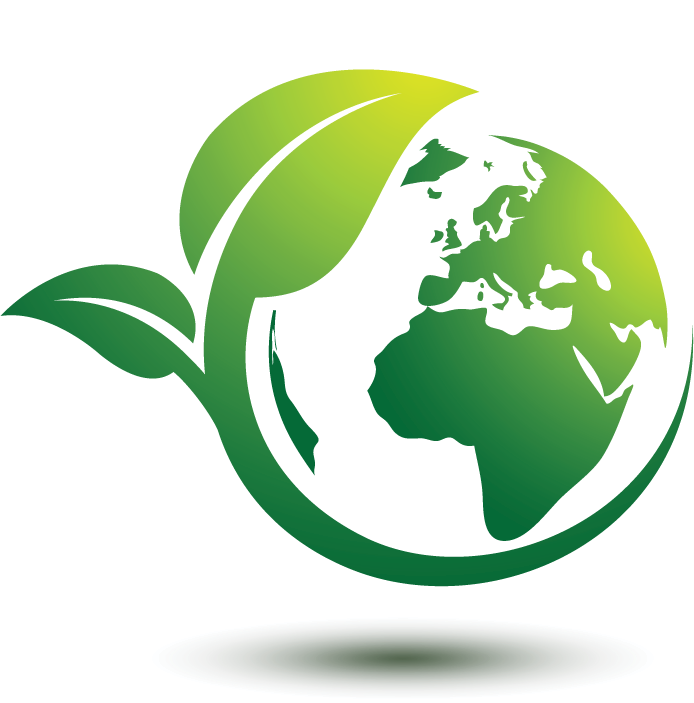 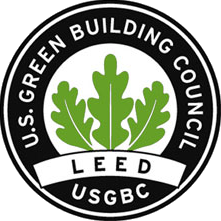 We will work with you to find a solution that is ideal for your building and your budget! 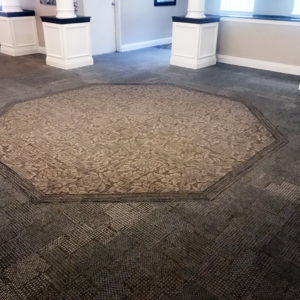 © 2018 Flooring Concepts, Inc.